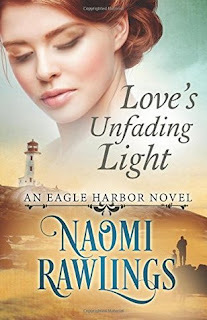 I'm excited for this new series set in the West from author Naomi Rawlings! 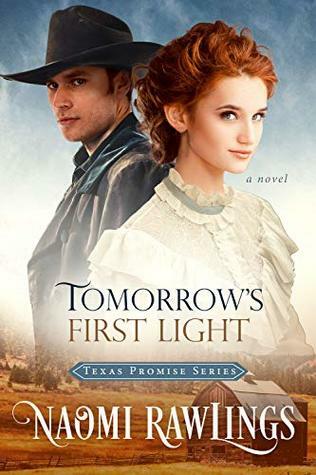 It's loosely connected to her Eagle Harbor series, but follows Ellie and her siblings on their new venture to Texas. I admired Ellie for her determination to keep the family together, and Sam is patient and accepting of them all. I enjoyed their sweet relationship, even if it grew slowly because of all their chores and the children preventing them from spending quality time together. The dispute over Sam's ranch land brought tension and a real sense of anxiety to the plot, especially when it became apparent that corruption was at the root of the problems. Sam has a strong group of friends ready and willing to support him, once he figures he can't do it on his own... almost too late. Some scenes were told from the perspective of Daniel, the young sheriff, and I'm looking forward to the coming books telling the stories of Sam's friends. 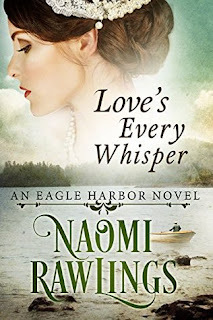 I've fallen in love with Eagle Harbor and the Cummings family over the course of this series! Each book can be read on its own or out of order, but I recommend reading them all and in order if you can for max enjoyment ;) Isaac has been haunted and hurting and ornery since the beginning of the series, so I was especially looking forward to seeing him get a happy ending. He comes into his own as the new sheriff of Eagle Harbor and experiences a level of danger that matches his brother Elijah's rescue missions during the storms. I loved seeing him and Elijah come to terms with the risks each other takes in order to protect the members of the community. There is plenty of suspense and intrigue as he hunts down the dangerous smugglers. Aileen is another wounded character that we meet earlier in the series, and I was just as happy to see her find love- even though she didn't want to! Isaac's patience and caring pays off as she learns to trust him and slowly allows herself to begin to hope. She has a tragic background and Isaac and his loving family support her and encourage her to find true healing through the Lord. The spiritual thread was inspiring and Isaac also benefits from relying on God to help him through his fears and sorrows. The romance is sweet and while not without some bumps in the road, they have a lovely relationship that develops a strong foundation. Journey back to a time when neighbors knew each other's names, and a handshake meant a person's honor. 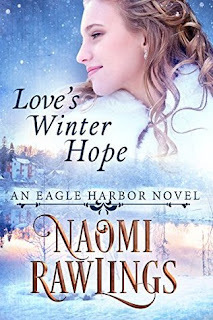 The bestselling Eagle Harbor Series continues with Book 5, Love’s Winter Hope. 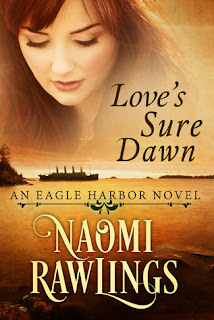 I've fallen in love with the Eagle Harbor series! I appreciate the strong characters that endure a harsh landscape and trying circumstances, turning to their faith and each other. Jessalyn is a good friend to the other women in the community and has built a successful business on her own while raising young children. She has a difficult time accepting Thomas when he returns, even though it was someone else's actions that prevented them from communicating. It takes a lot for Thomas to regain her acceptance and trust, and she worries constantly over the future. I admired that Thomas led his family with gentleness and relied on the Lord for guidance when he struggled with patience. There is an element of suspense with a series of robberies and shady men lurking around, and part of the story is told from Isaac's perspective as the sheriff, also providing a lead-in for his story in the next book. I'm really looking forward to reading more! 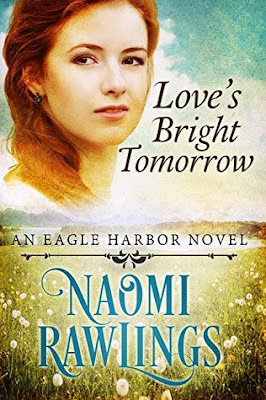 Don't miss the other books in the Eagle Harbor series! Victoria Donnelly is, as always, a failure. 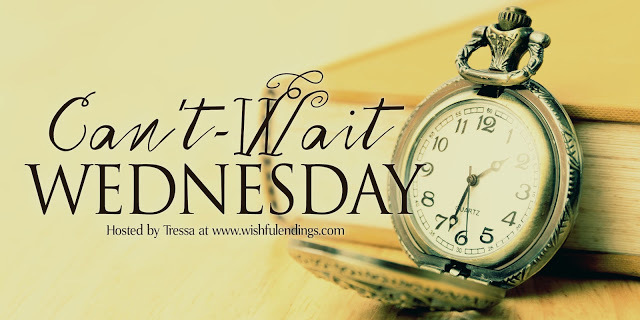 With five years of failed courtships behind her and the calendar inching closer to another birthday, Victoria's determined to redeem herself and snag a proposal from a wealthy childhood acquaintance, Gilbert Sinclair. But returning to Eagle Harbor stirs up long forgotten memories. And worse, old affection for her betrothed's enemy. When the plight of a young abandoned boy brings Seth and Lindy irrevocably together, Seth finds himself in the most difficult situation of his career. His expertise can help him heal the sick, but will his love be enough to soothe Lindy's wounded soul? 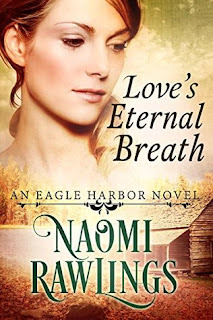 Love's Eternal Breath is a wonderful marriage of convenience story full of heart and themes of compassion, mortality, and faith. Lindy had been a minor character in the previous books, so I loved learning her full story, even though it's heartbreaking. She seems to have lost all hope in her dreams, yet is using whatever energy she has to earn money to help feed an impoverished family hiding deep in the woods. Seth shares her characteristic of being selfless in the service of others with his passion for doctoring. I loved his earnestness even though he has had some experiences in his past that jaded him. When the reasons for Lindy's phobia of doctors comes to light, Seth does all in his power to earn her trust and eventually her love. There are some difficult obstacles, including internal ones, but the strength of Lindy and Seth shines as they turn to God and each other for support. I loved the setting and could really get a feeling for the era and the harsh conditions, as well as the beauty of the wilderness. Highly recommend this book and the entire Eagle Harbor series!